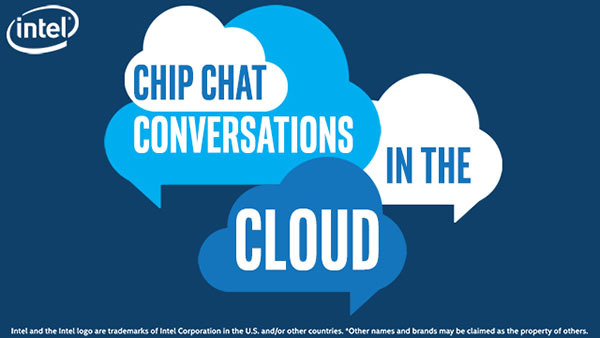 In this Intel Conversations in the Cloud audio podcast: In this episode of Conversations in the Cloud we are joined by Ady Degany, Co-Founder and Chief Product Officer at Velostrata. Ady discusses how Velostrata is overcoming the challenges of hybrid cloud with workload mobility and Intel funding. He explains that Velostrata’s vision is to provide the platform to mobilize applications in real-time across optimal cloud infrastructure, based on performance, available services, cost and other business priorities. Ady mentions that one trend he sees in the industry is a drive for hybrid cloud adoption. Velostrata recently released Velostrata 2.0, which provides fast, easy and low-risk platform to move applications and their data to the cloud, both for short-term use cases like development and testing, as well as for long-term migration.